Join bicyclists across America who take time to remember fellow riders killed or injured on the nation’s highways. A slow easy ride in silence with opportunity to gather socially at the end. Please join us. 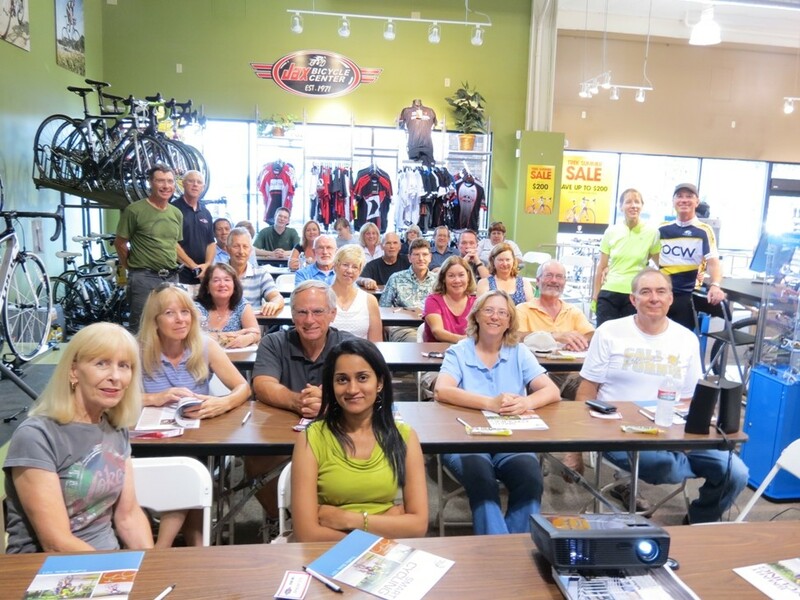 The OCBC, JAX Bicycles, and the Bicycle Club of Irvine present an Urban Cycling Workshop September 12 & 16. The 9 hour course is $35, and includes materials, insurance, a written exam and (usually) a diploma. The classroom portion will be at JAX Bicycles 14210 Culver Dr. #6h, (949) 733-1212, starting at 6pm and ending around “nine-ish”. 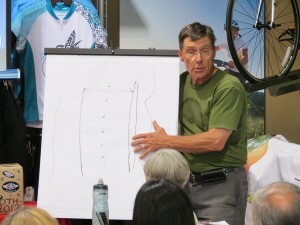 The class is a necessary prerequisite for the road portion which will be at Deerfield Park starting at 8am on the 16th. Full details and registration on our page. 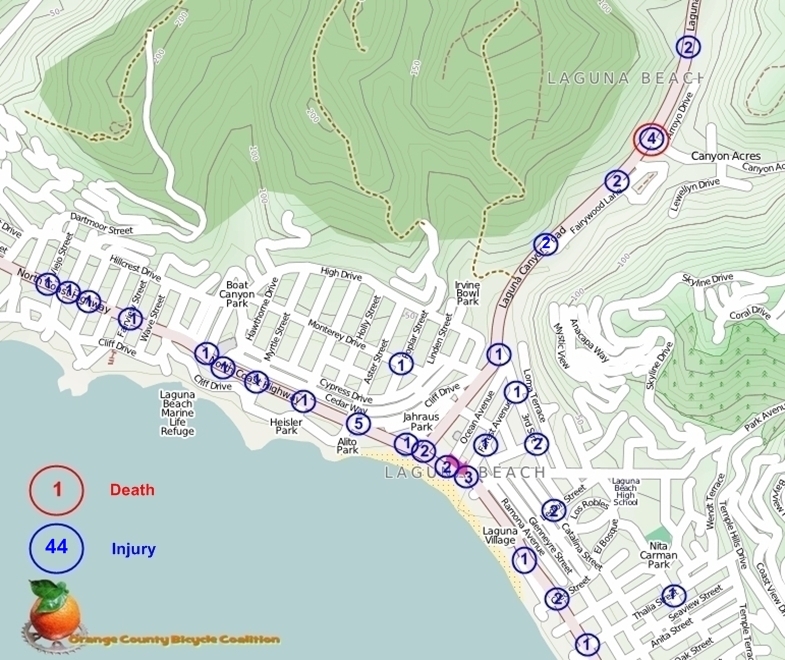 Irvine, while having one of the most extensive and expansive bike trail networks of all OC cities, still is in the top 10 cities for high cyclist injuries and fatalities in the county? 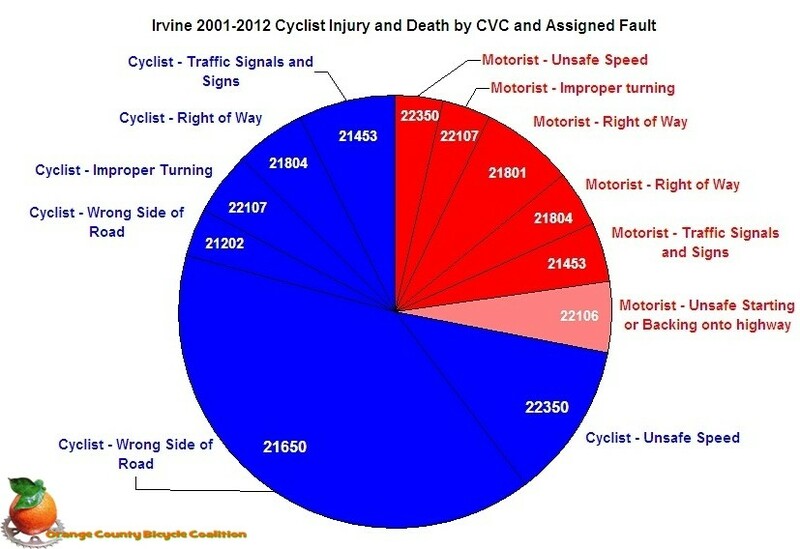 Irvine tied with Westminster as #6 in cyclist fatalities, and #9 for cyclist injuries from 2001-2012. Most cyclist collisions during the same time-frame are due to riding on the wrong side of the road (don’t do that! ), failing to yield right of way at intersections, speeding (! ), failure to stop at signs and signals (always do that! ), and failure to move left or right in a safe manner, or failure to signal. These are basic skills taught in the class and practiced in the park. You can help make any city you ride in that much safer by attending and successfully completing this course. You will also make yourself less likely to become a statistic on our scorecard! Pictures of an on-road portion of the class are here. This chart shows the fault of most cyclist injuries and death to be that of the cyclist as determined by the appropriate authority. Of the 6 fatalities and 445 injuries represented here, you may use the specific CVC code such as 21453=”fail to stop” to get a clearer picture of the specific action on the part of each party. In contrast, there were only 2 pedestrian injuries recorded for the same time-frame, so despite the trend in other cities, pedestrians have an easier time of it than cyclists in Irvine. Irvine is one of the most bike friendly cities in the county offering multiple class1 and class 2 cycle paths, and is basically flat. 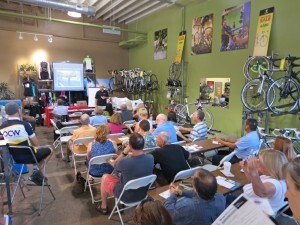 It also happens to be where we are holding our next cycling seminar and we encourage you to attend. 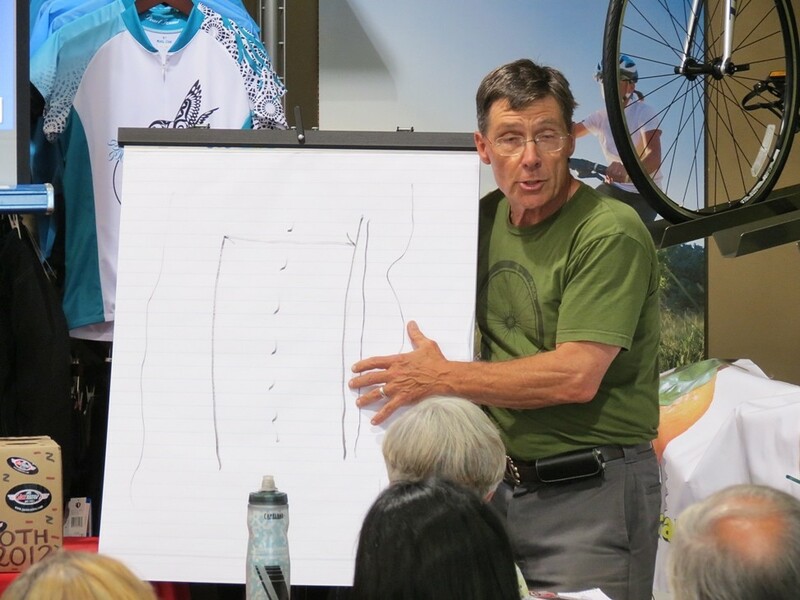 As can clearly be seen, cyclists are their own worst enemy, and through our classroom and road skills portion of the course, you will gain the knowledge of how to avoid becoming a statistic, and have greater confidence when on the road. This class has sold out the last two months, and seating is limited. If you’re not attending any of the great conferences in Long Beach next week, sign up now! One might wonder if alcohol played a part in the above injury and death chart, and the answer is yes. There were 12 alcohol involved injuries but no fatalities. 6 were on the part of the cyclist, 2 on the part of the motorist, and 4 that could go either way because the field was marked “not stated”. So if you think it’s safe to drink and ride, think again and sober up before rolling out. 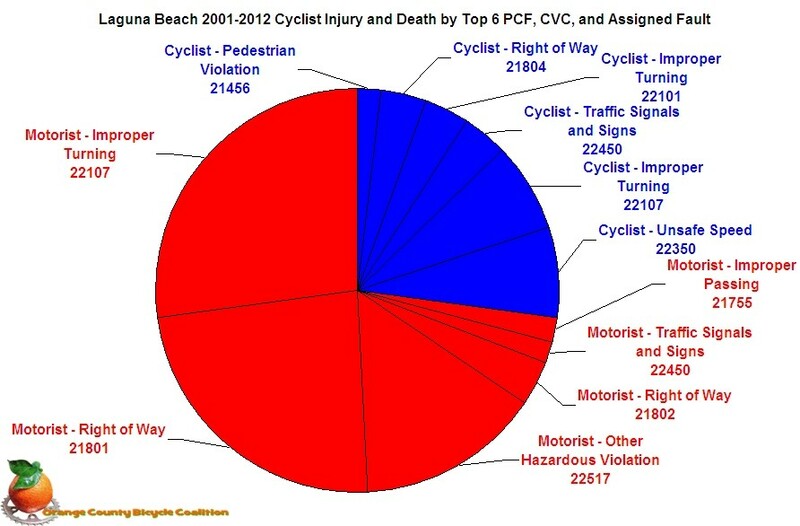 The OCBC uses information like this to better understand the underlying cause and issues related to cyclist injury and death throughout the county. 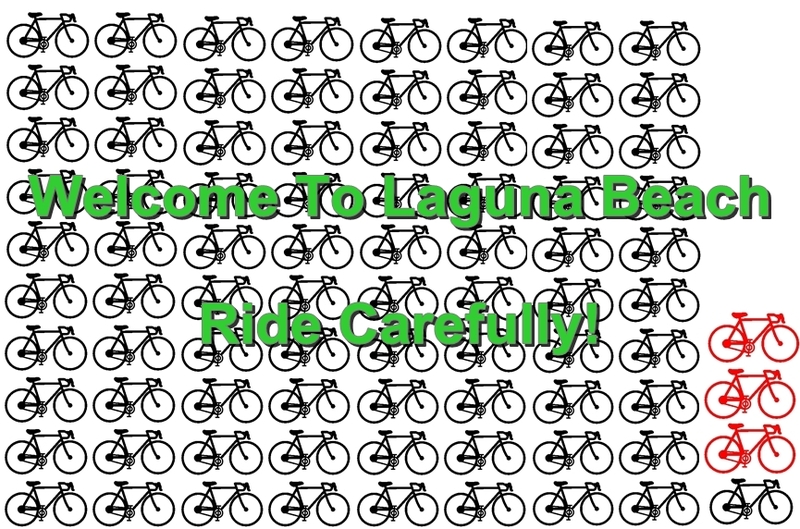 With this level of understanding, we can make informed suggestions to city planners or other interested parties on how to minimize cyclist conflict in the county. Ride strong – ride smart – ride safe!